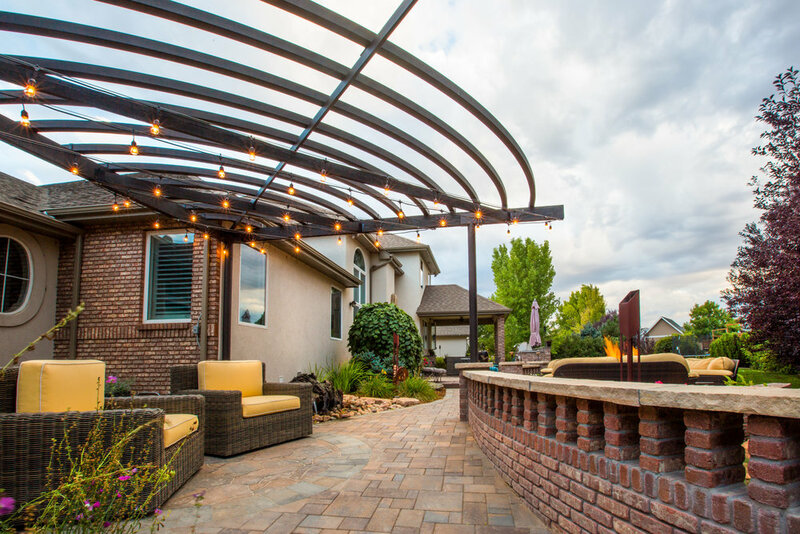 Whether you want to tear out and redo some old beds, or create the yard of your dreams, Zak George Landscaping can do the job. 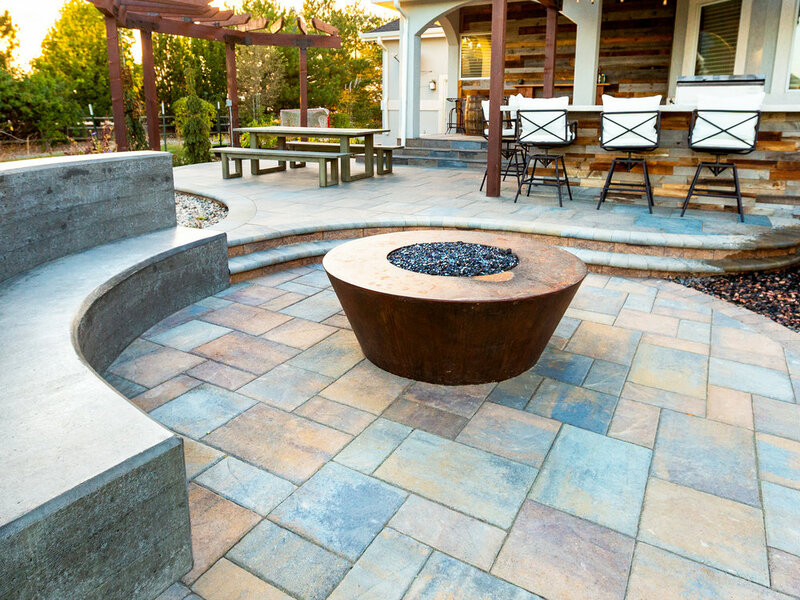 For larger projects, professional landscape design assistance is essential. 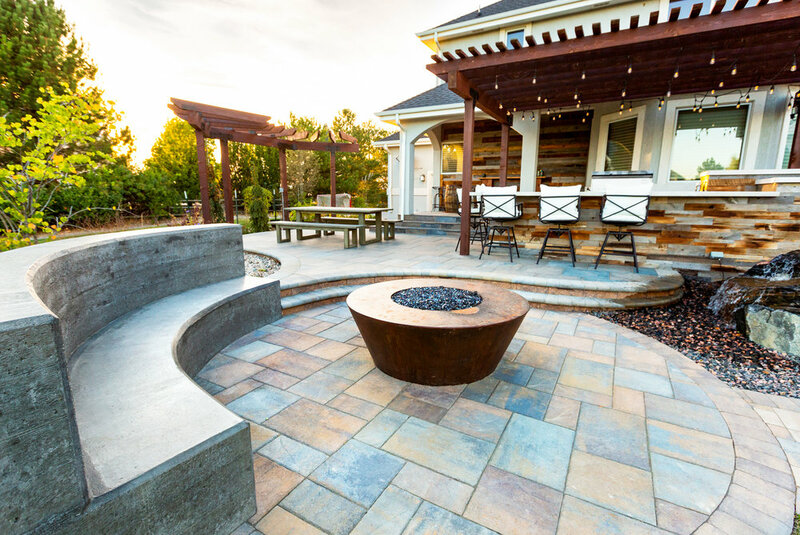 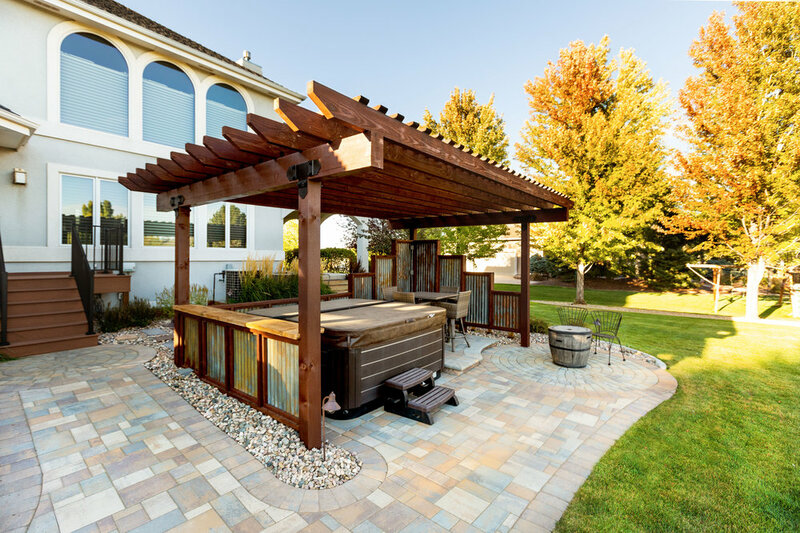 Our certified designers can address key elements like drainage, year-round-appeal, hardscapes and much more!